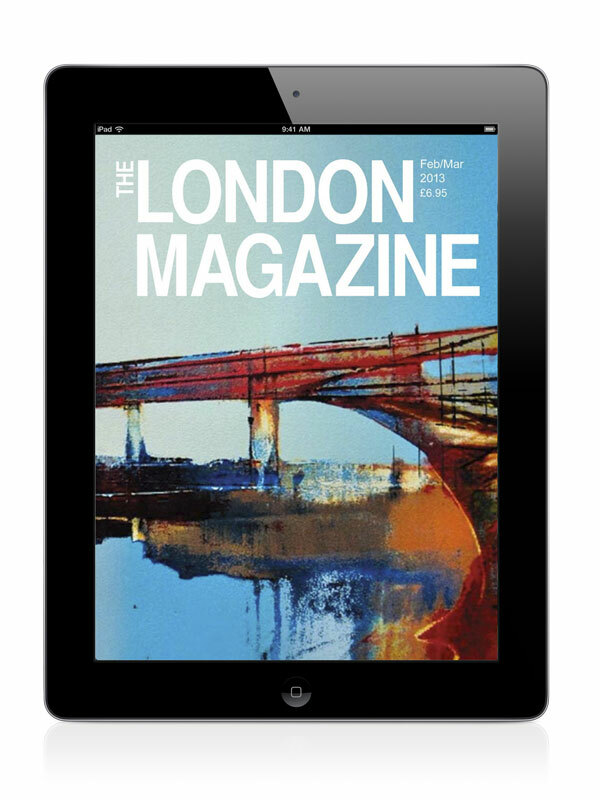 The London Magazine app is now available to one and all through Apple’s App Store. 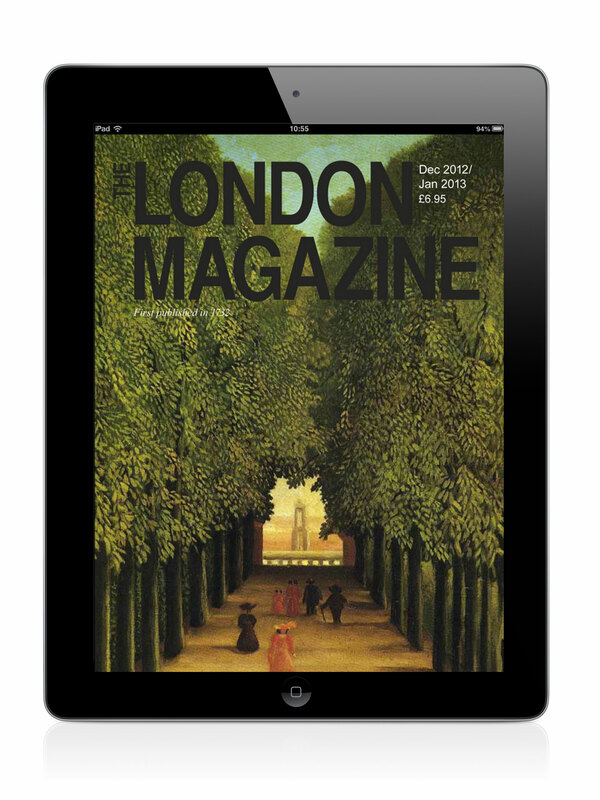 With a literary legacy spanning back to 1732, The London Magazine is one of the oldest periodicals on the scene. 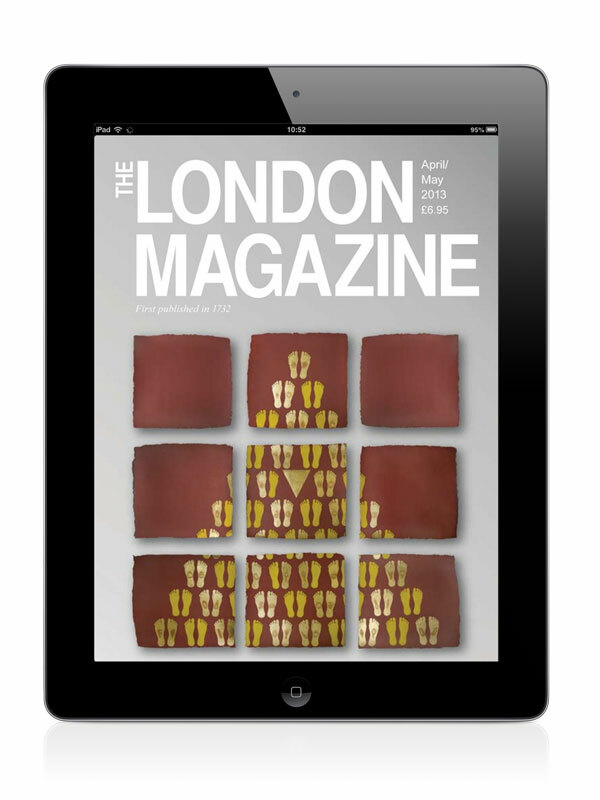 Today it’s more feisty than fusty, and we’re very proud to announce its digital début. Feel free to take a quick peek at it on iTunes here, or do a quick search on your iPhone/iPad in the App Store. You can bookmark your favourite articles to read later on, sync issues to your device or share the love by tweeting, facebooking or emailing them to your friends. T.S. 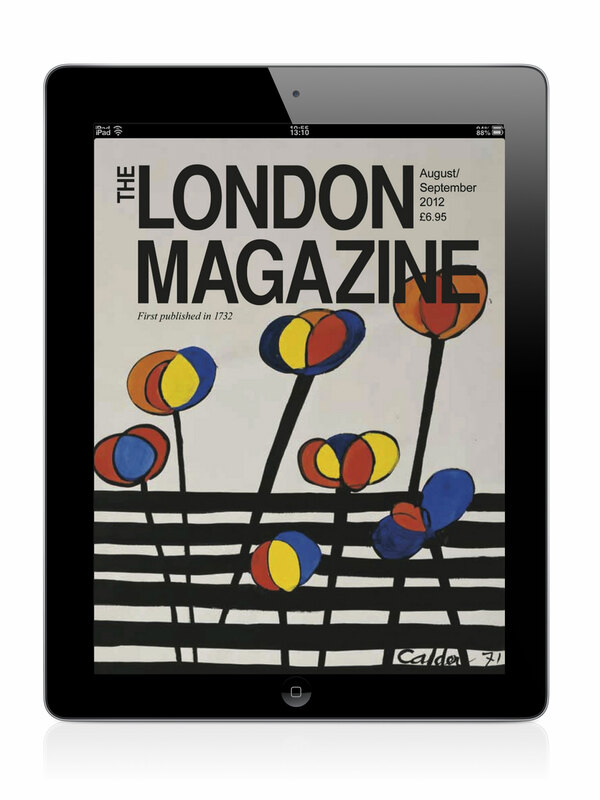 Eliot said, ‘it is their duty to take out a subscription to The London Magazine.’ Couldn’t have put it better myself. Not a subscriber yet? Never fear! 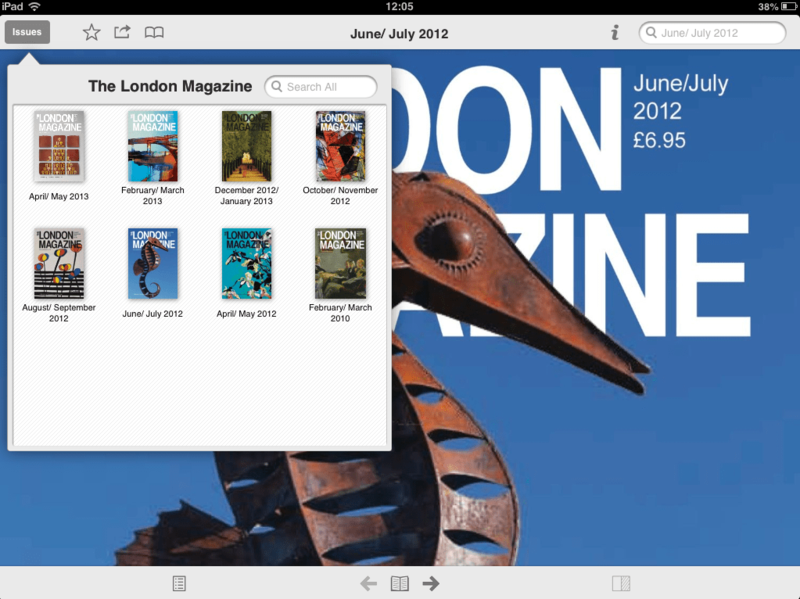 The app offers everyone a free preview of all the issues (and the ability to search the lot).